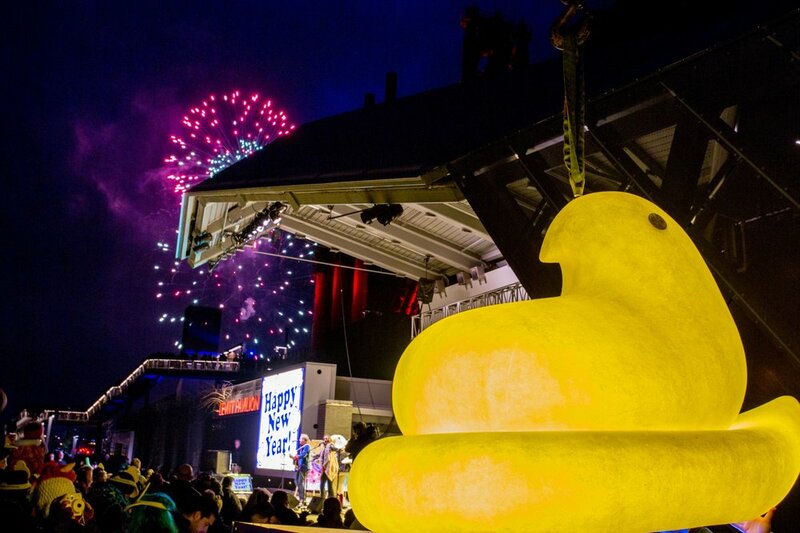 From a PEEPS-inspired New Year's Eve Festival to a deal at Sky Zone, there's plenty to do when it comes to opportunities for learning and fun. Read on for a rundown of what to do this week. 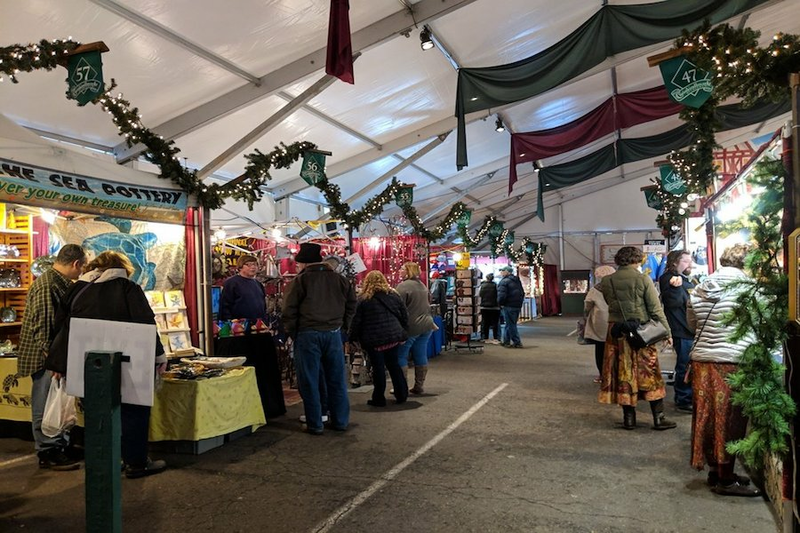 If you're looking for a family-friendly activity to ring in the new year, check out the PeepsFest, a two-day New Year's Eve festival. Watch as a 400-pound peep gets dropped down Monday at 5:30 p.m. When: Sunday, Dec. 30, 10 a.m.-Monday, Dec. 31, 5:30 p.m. 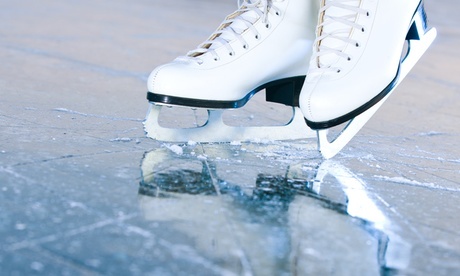 If you're looking to burn off those holiday calories, opt for a public ice skating session at the Steel Ice Center this week. The facility includes two NHL-sized skating rink along with a heated sitting area and a live DJ on Friday nights. All skills levels are welcome. Choose between two or four vouchers for one public skate session and skate rental. Where: Steel Ice Center, 320 E. 1st St. If you're looking for a fun way to get active this holiday season, check out the trampolines and foam pits at Sky Zone this week. 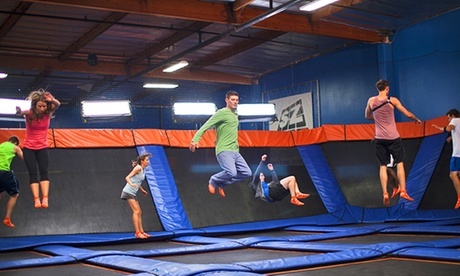 Visitors can choose between a 90-minute or 120-minute jump pass for two, valid on any day. Another deal includes a Jump Around birthday package for up to 10 guests valid Monday-Friday or the GLOW Jump Around package for up to 10 guests valid Friday or Saturday only. Where: Sky Zone, 2285 Schoenersville Road.